In it’s efforts to help build and support the local photography community, the Amsterdam Photo Club is partnered with Self Publishers United. A collective of more than twenty local photographers who have published their own photography books. The group is a non-profit informal organisation run by the photographers themselves to form a strong base for promoting and sell their beautiful art books. 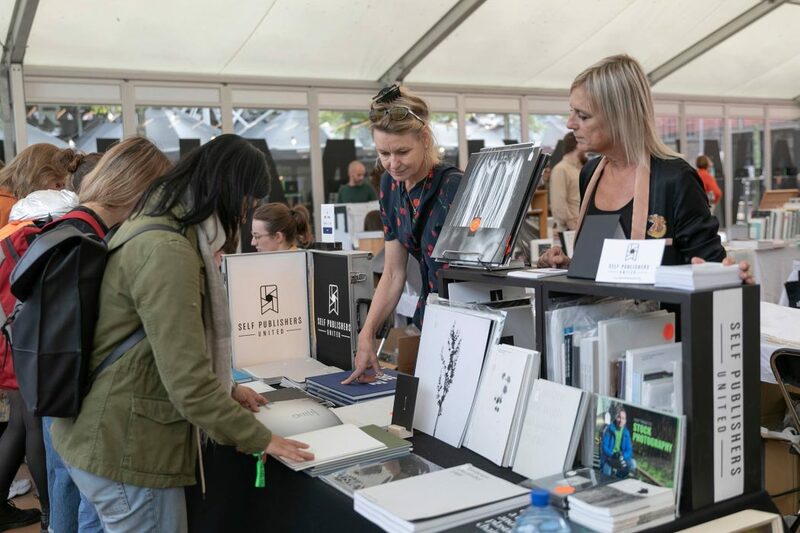 By creating their own platform, the photographers will have a better position to find their way on the international book markets.